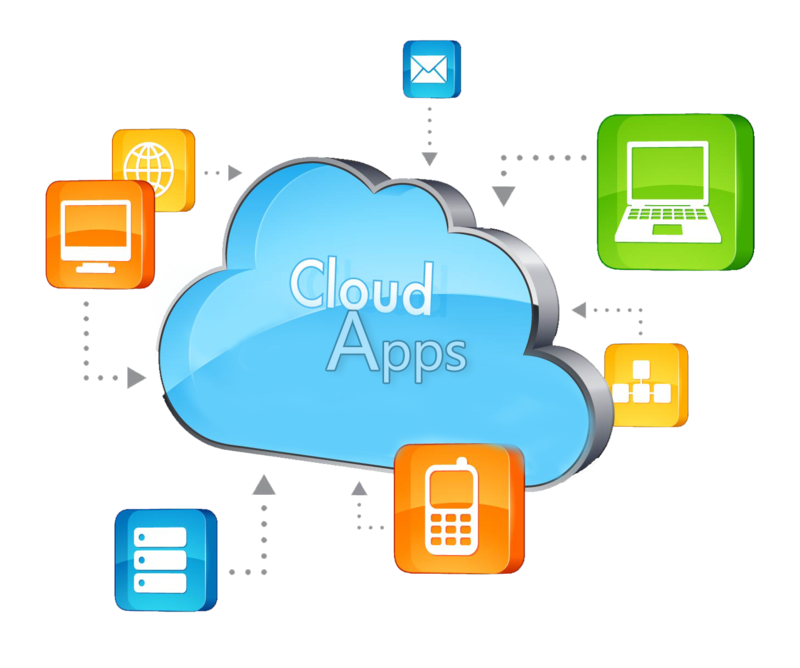 When you launch a new product in the market is always good to consider certain things, cloud based applications are highly on-demand this days. The reasons are many like to reduce costs, and also cloud based applications deliver speed and flexibility. Developers everywhere are being pressure to adapt to cloud computing to meet demand. Some important things to consider is to be sure the employees that you have are available to work on the project, and not caught up in day-to-day activities making this a part-time job. A cloud deployment can be a big piece of their up-front work. Another thing that is a most to consider is security and compliance. These two in your cloud infrastructure needs to be considered up front as it has deep impacts on architecture design decisions and models; Consider security and compliance as a part of your knowledge gap. If forgotten, you open your business to the risk of starting over. Choosing the right model is also very important; there are two basic models for cloud: public and private. Today, companies are able to create many different combinations, creating a cloud environment for a single application, system or an entire organization. Another thing to consider is your infrastructure design; designing the right infrastructure is critical to ensuring your application performs as required, is running at all times and meets your security and compliance needs. If you choose the wrong architecture, not only can it impact these areas, it can also cost you significantly more than you had planned. Some precautions are vital when moving your applications to the cloud; these steps will be the foundation that will lead you in the right direction.